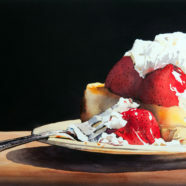 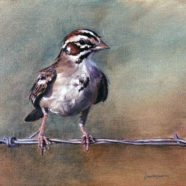 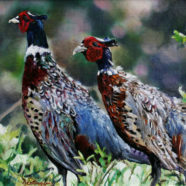 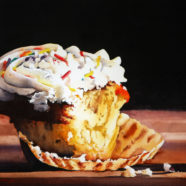 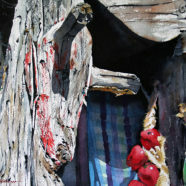 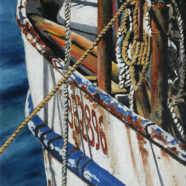 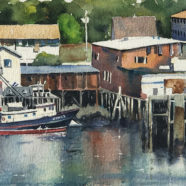 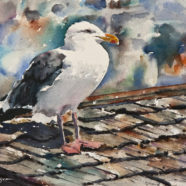 Ric Dentinger paints in a representational style, choosing subject matter from his travels. 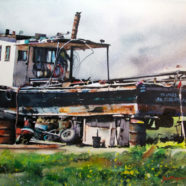 He often chooses mundane subjects, such as a lone gull, abandoned sheds, rusted trucks and architectural elements and presents them with a unique perspective. 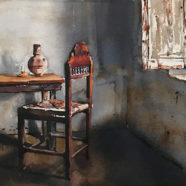 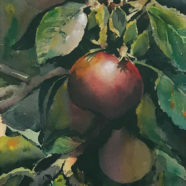 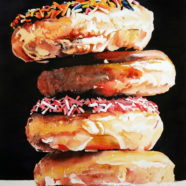 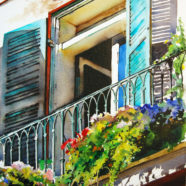 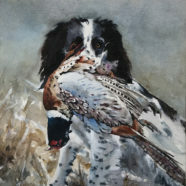 His watercolors are mostly opaque as he strives for a confident and strong work of art. 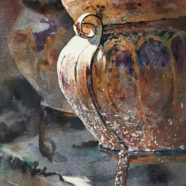 He intensifies colors and value contrasts in order to create work that is fresh, beautiful and full of light. 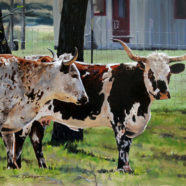 Ric lives and works in San Antonio, Texas. 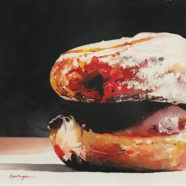 Bite of the Good Life?